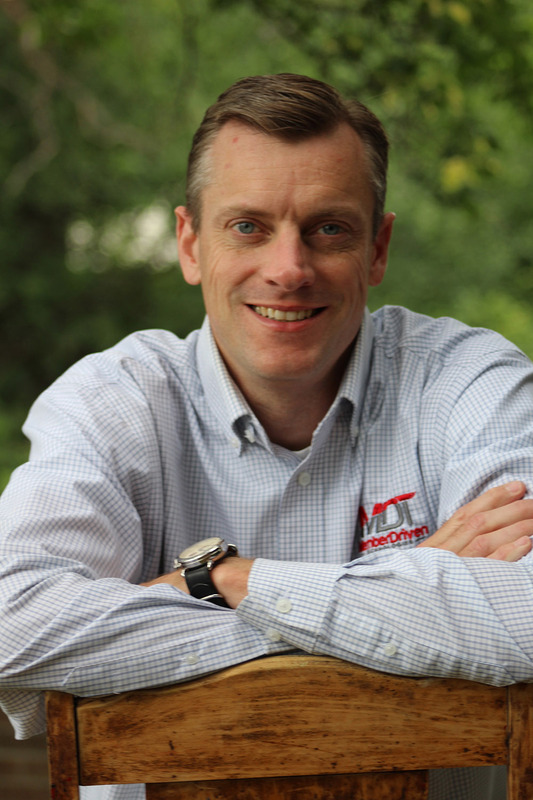 Chris Kowal joined MDT in 2008 and is the Chief Financial Officer (CFO). He is responsible for MDT’s accounting, finance, treasury, and facilities functions. Chris brings a wide range of financial and general business management experience to MDT. Prior to joining MDT, he spent five years in the commercial real estate industry managing his family’s real estate brokerage and investment firm. Prior to that Chris spent time as a consultant with PricewaterhouseCoopers in Detroit, a financial analyst intern with Intel Corporation in California, and as an auditor for the Commodities industry in Chicago. Chris has a BA in Accounting from Michigan State and an MBA with concentrations in Finance and Marketing from Indiana University. Chris is a Chartered Global Management Accountant (CGMA) and holds a real estate broker’s license and a CPA certificate. MDT’s principal Spartan has had football season tickets since he was a college freshman. Not quite the size of a lineman, however, Chris prefers to don the helmet and pads of a hockey player and spend much of his spare time at the hockey rink. Chris plays twice a week, and his son plays travel hockey 3-4 times per week. “You never get used to that smell,” he says. 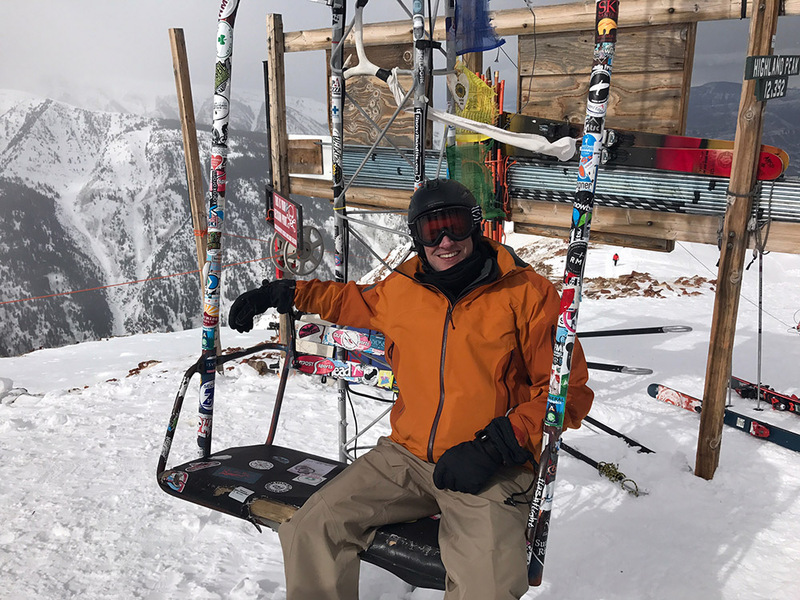 Also an avid skier, Chris makes sure he gets out west at least once a season, where he’s done CAT skiing, hike to terrain, and lots of bumps. He has currently drawn the line at heli-skiing, however, because his aversion to avalanches is more powerful than the call of the mountain. When he’s home thawing out, Chris likes to cook and is currently perfecting the art of smoking southern style barbecue in his offset heavy duty wood burning smoker. His love of southern barbecue is surprising given his passion for his home state of Michigan: Born and raised here, he proudly flies his Spartan flag on the front of his house, worships all of the Detroit sports teams, and his favorite vacation spot is Glen Arbor, Michigan, which, a couple of years ago, was named by Good Morning America as the most beautiful place in the country.